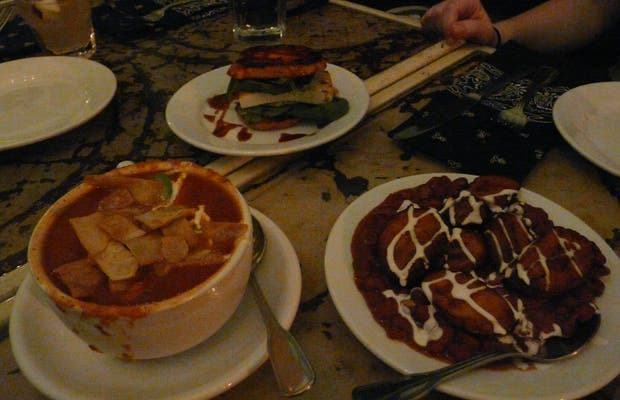 A very original vegetarian restaurant located in the area of ​​The Mission. It is an ideal place to eat things which are somewhat rare but exquisite. Fish in the form of tacos, the original fish and chips ... It´s a highly-recommended place for those that want to try new things. It´s not cheap, but for about 20 euros you can eat excellently. It´s one of those places that you only find if someone tells you about it, but which you will remember forever! !